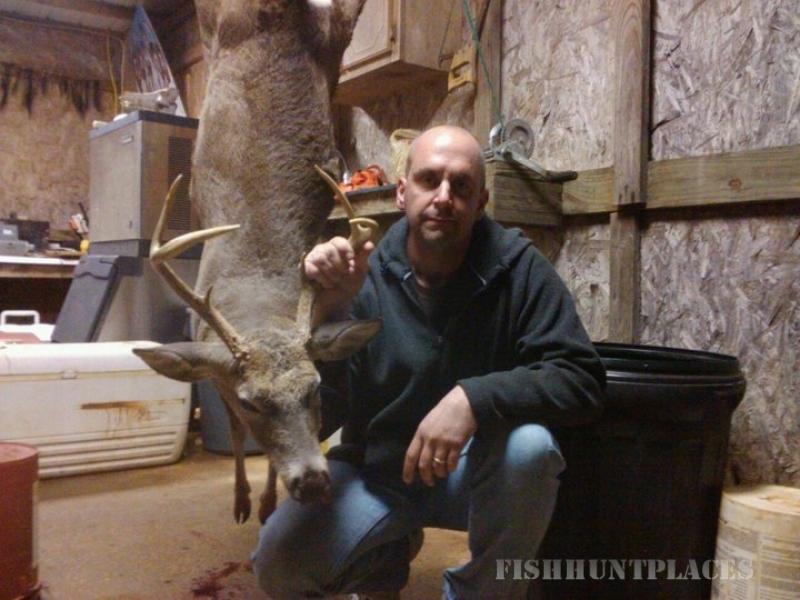 Brian Daniels Guide Service is a hunting/fishing guide service where you can hunt the beautiful Alabama Blackbelt Region or take a fishing trip in Orange Beach, Alabama. 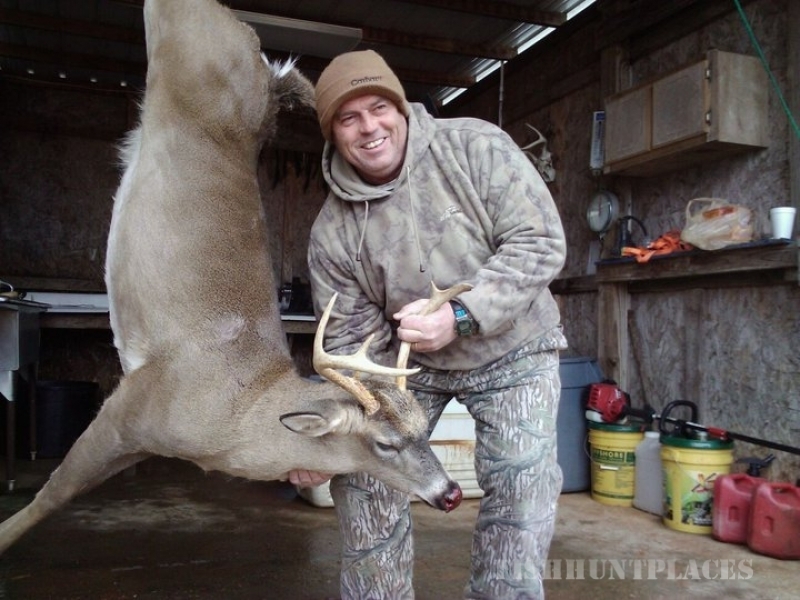 We would like to invite you to visit our 3,000+ acres of prime whitetail habitat in the famous Blackbelt Region of Wilcox County. 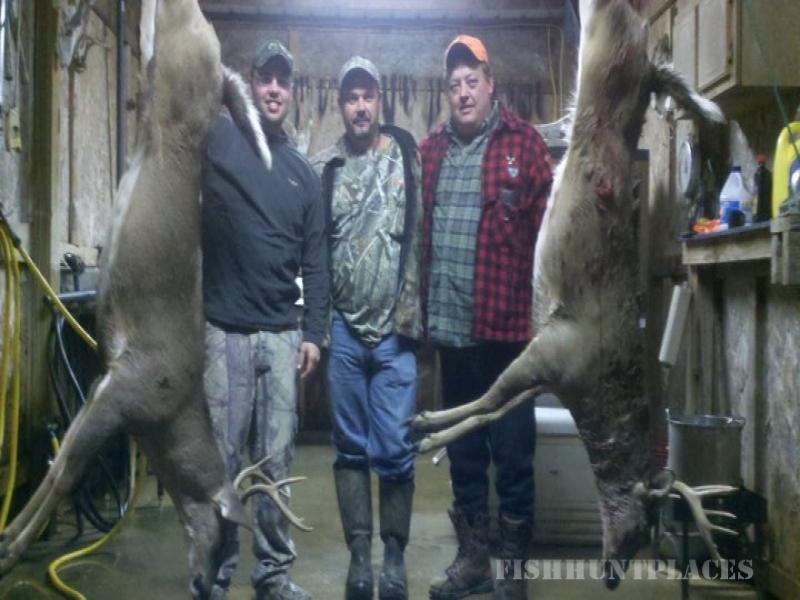 We offer a wide variety of hunts such asDeer, Hogs, Dove, and Turkey. 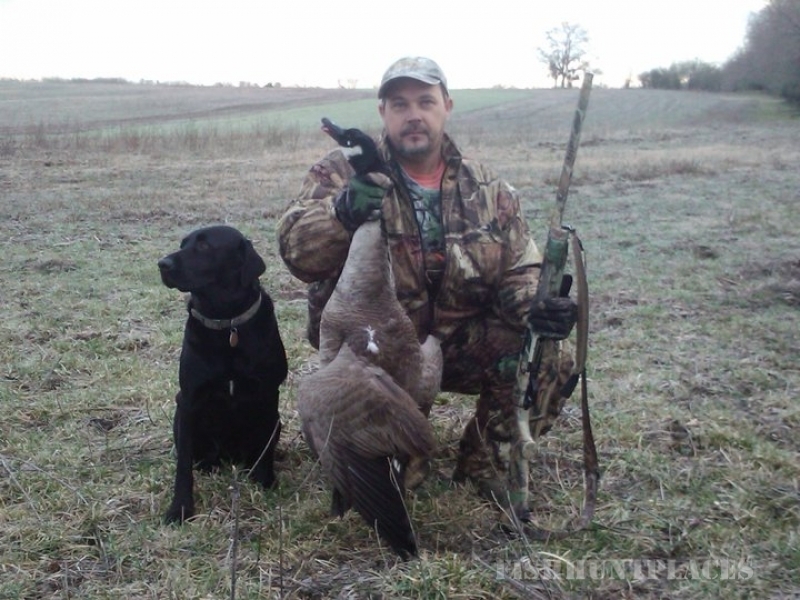 All hunts (except Dove) include home cooked meals and lodging. 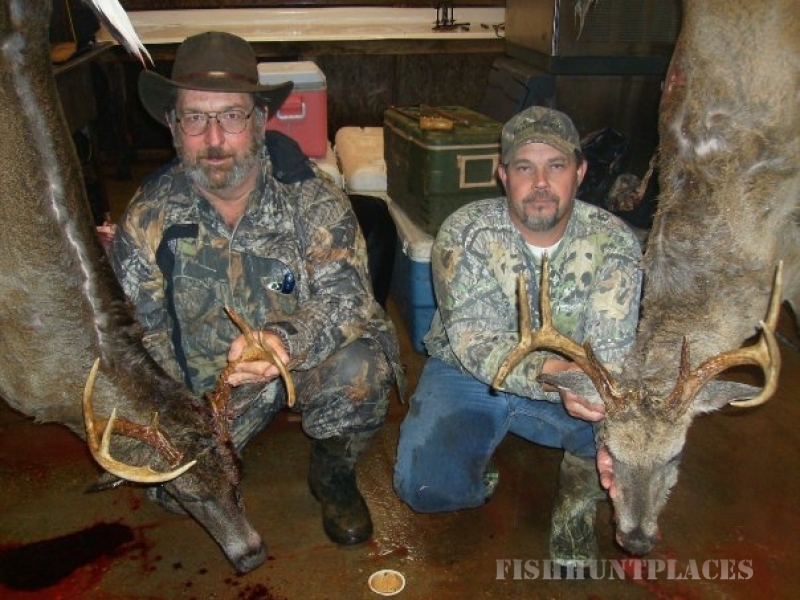 We have a large historic home that is roomy and comfortable and we can accommodate hunters of all ages. 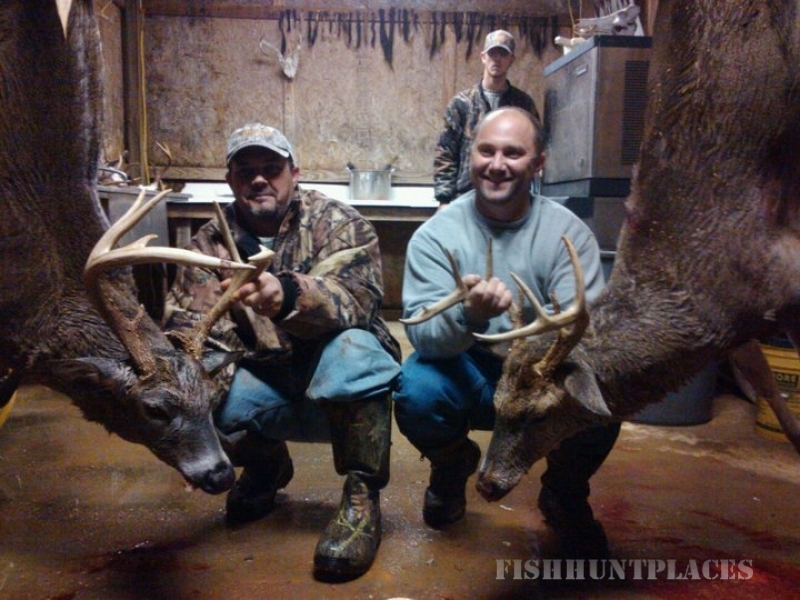 Everything will be provided except hunting license and gratuity for cook and guide. Come Offshore Deep Sea Fishingwith us on Alabama's beautiful gulf coast. 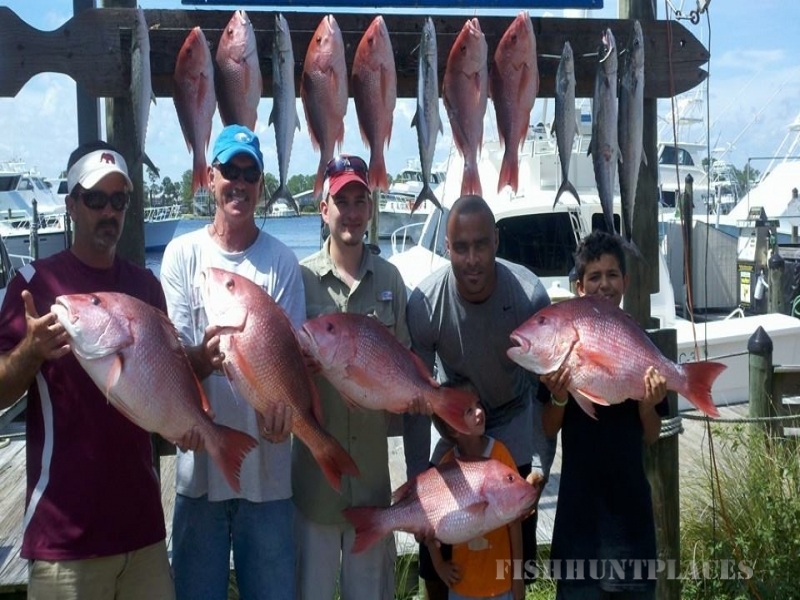 The Gulf of Mexico provides a wide variety of fish such as Snapper, Mackerel, Grouper, Amberjack and Cobia (spring). Miss Ginger is a 30' Island Hopper and can accommodate 1 to 6 Passengers. For your comfort, Miss Ginger is equipped with air conditioning and a restroom. 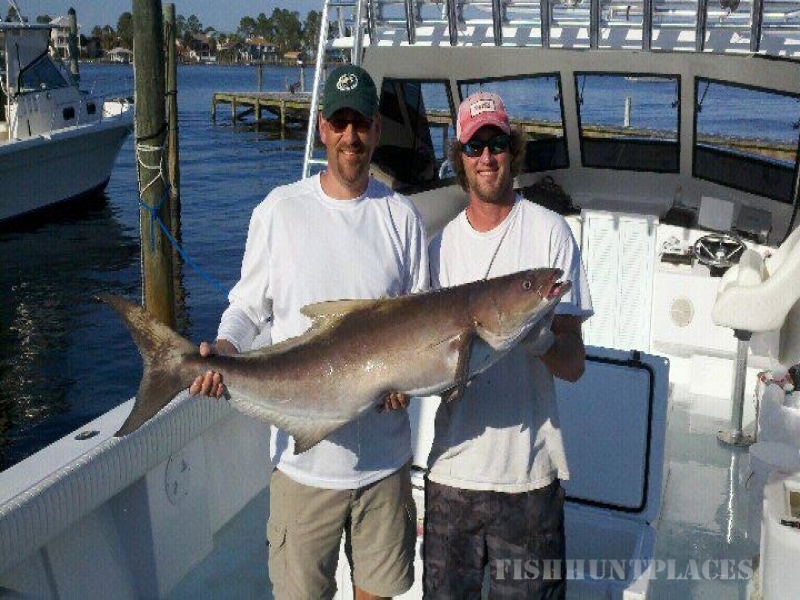 We offer 4 Hour Trolling, 6, 8, 10 and 12 Hour Bottom Fishing, Nearshore and Offshore Fishing.